Description: Due to his patron he can wield and summon weapons of war. No matter how strange the weapon's may seem he gets used to them more quickly than others. During training and making his weapons and armor speaks the deity to Wodan on how to make them and how to use them. Some armors and weapons can do elemantal damage or resitance to damage. weapons and armor that are made or repaired by wodan, are being made or repaired by his blood. Some take weapons take more blood than other weapons. 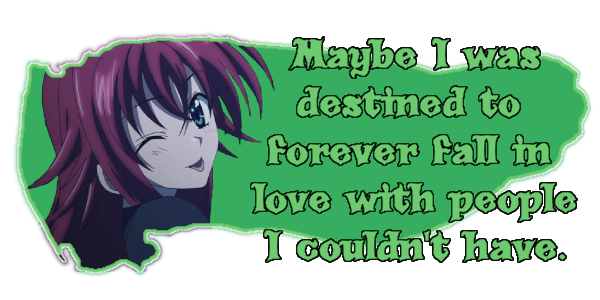 The reason why it is made with blood is that it is linked to him and his magic. Some weapons/ take special or very rare items to make. This is can be for example: a scale from a female dragon or something like that. [*]Trait:Avatar of war: Due to his patron can Wodan use all kinds of weapons with little training. This goes from clubs to halberd. 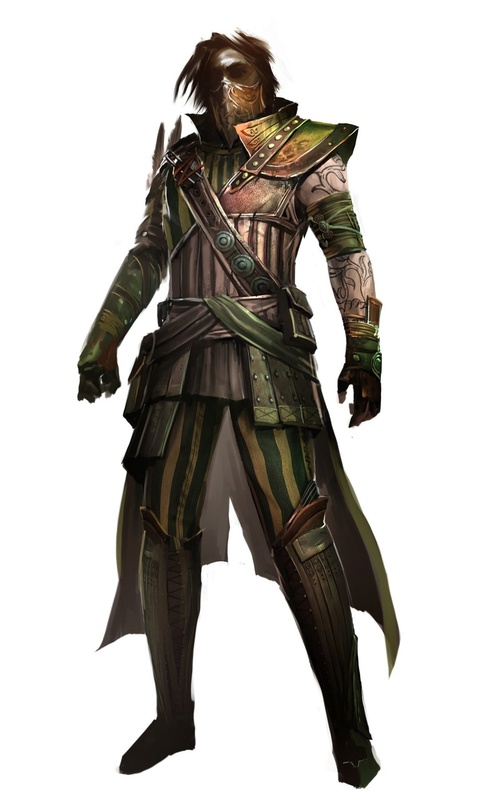 [*]Trait:Bloodbond: Due to the blood in his weapons and armor he can cast his armory more efficently and smoothly. It has 20% mana reduction to cast them. [*]Trait:Elements of war: Some weapons are blessed by the patron and do sometimes extra elemental damage. The elemental damages are: air, eart, fire, lightning and water. Spells:2 B-rank spells and 3 C-rank spells to start. Description: This 6 foot wide, and 2 feet thick 7 feet height, scally shield is meant to protect anyone behind it from attacks. The shield is black with a white shine on it. The shield is made with the scales of a mongolian deathworm. 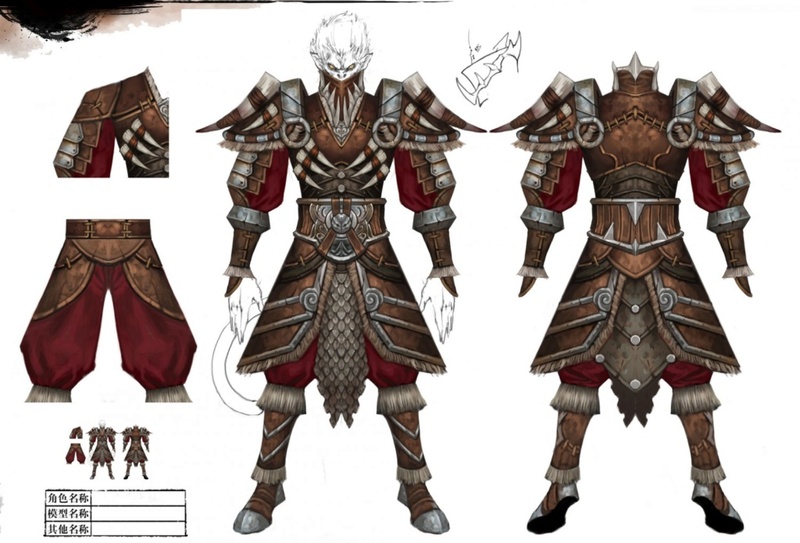 The armor that goes with the shield is thick brown leather with red cloth under it. On the leather their are teeth from the deathworm, hair from an white ox and normal iron plating. The mouth is covered with an aditional armor for dust. Effects: The shield is mainly a defense but one can use it to bash someone with it but it doesnt do a lot of damage. 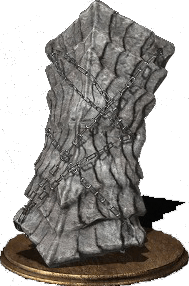 Due to the scales of the mongolian death worm it is effective against water and thunder/ attack but weak against wind magic 30% damage reduction against wind and thunder. Also because of the blood of Wodan in it, it doesn't weight a lot for him but for other's its 250 pounds. Description: This 8 feet high site is made with the feathers of an fallen angel. 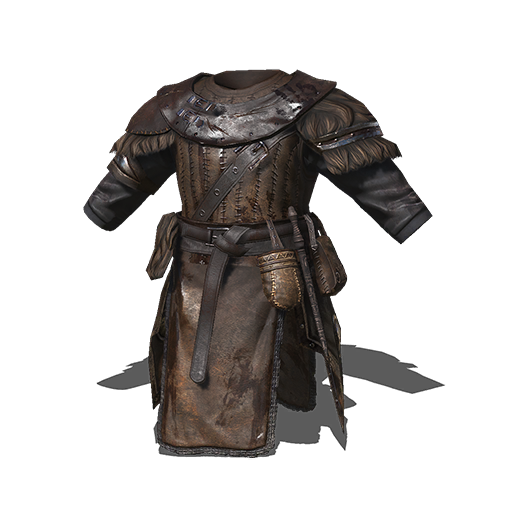 The armor that goes with the scythe is a light collored leather armor. Description: this trident is made with gold, silver for the top part, the handle is made out of oak but painted blue. The metal being fused with a heart of a hippocampus it has. 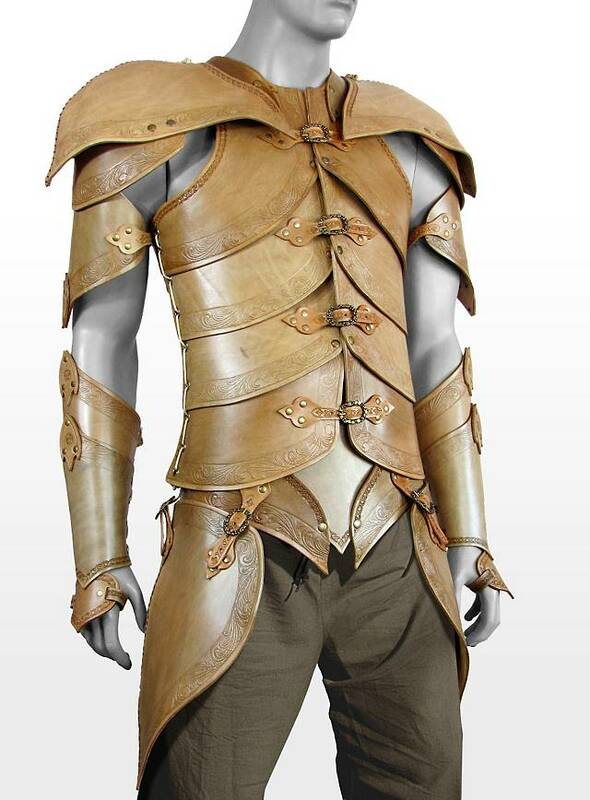 The leather armor is made by with standard dark brown leather and some green cloth. The mount piece has a breathing deveice in it so that Wodan can breathe under water for a short while. Effects: The trident can, due to the heart of a hipppocampus in it, make aditional spike on the tip made out of pure water. Thanks to the armor, can Wodan breathe under water and move quickly underwater and on land, the movement is increased with 15%. Description: The axe is made out of copper with a black gem on top of it. The axe if 4 feet long and has two blades. The armor with the axe is made of thick warm dark leather. 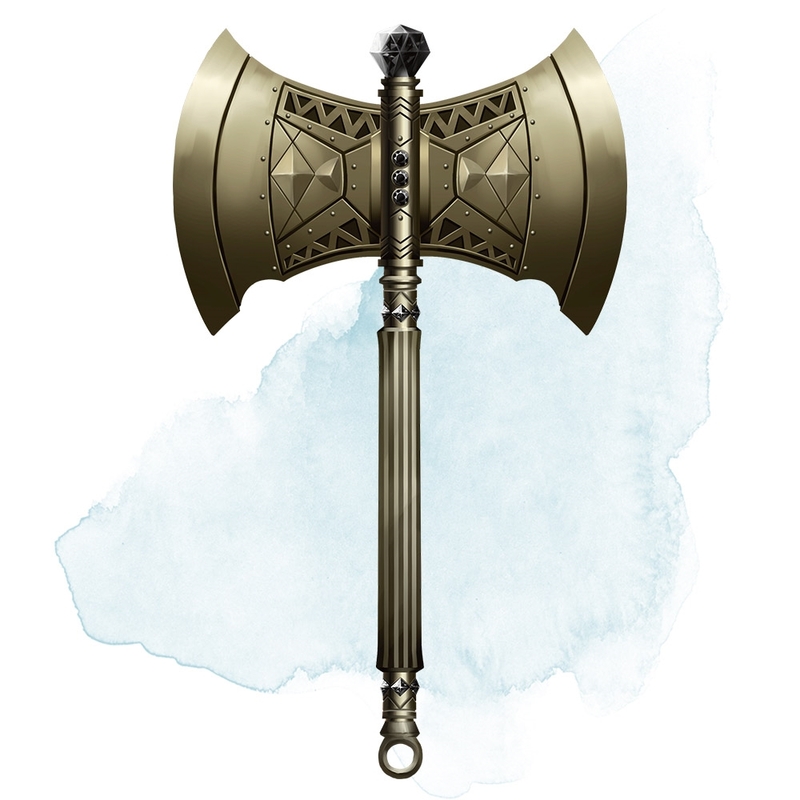 Effects: The axe is a normal great axe that does slashing damage. The armor has a resitance against ice, cold and wind magic, the resitance is 20%. Due to being made from elk that only lives in the far Nord. Description: The bow is a metalic longbow and the armor has an metal shoulder plate while the rest is cloth. Thanks to this kinda armor it is easy to move from place to place. To activate the spell Wodan needs to stand in a position that he is going to shoot an arrow. 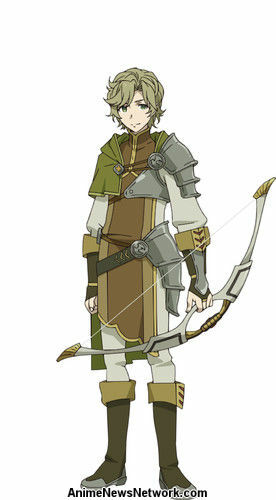 While this spell lets him shoot arrows it is weak against melee (Physical ) attacks and fire, thanks to the cloth armor. Effects: The arrows have 100 meters range. Thanks to the blood in the bow and the feathers of the wings of wodan in the arrows, has the arrows more speed, 20% faster, then a normal arrow and can easily pierce trough thin walls or standard shields. When the arrow is shot from the bow, it gains a icy blue glow on it, but that disappears when it stops. If the armor is attacked by melee (physical) it get 10% more damage but fire spells do 20% more damage against it. Hi Woetri! ^^ My name is Masha and I'll be your grader. 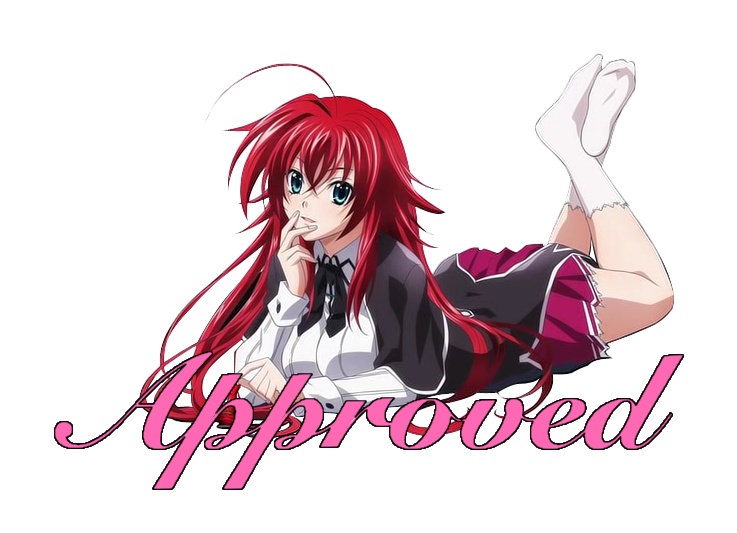 Any comments/edits I have will be in this color. Any concerns or questions you have about the grading, feel free to place in this thread or DM me on discord. Please note that all edits made outside this thread will be recorded. Let's get cracking! 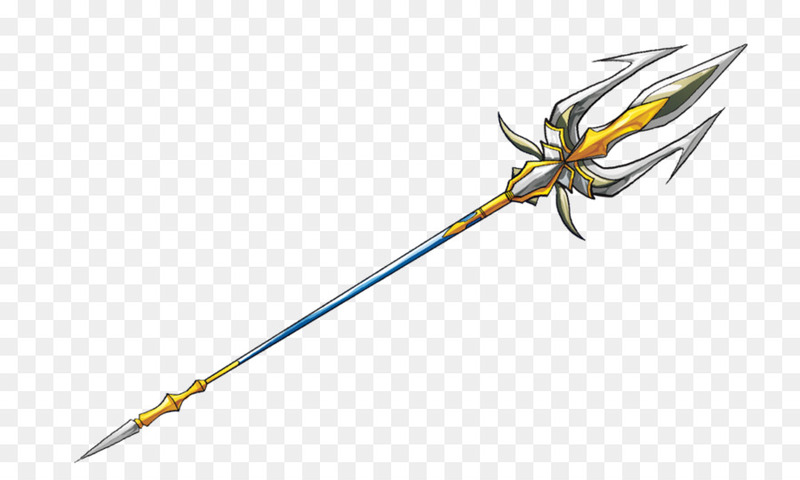 [*]Trait:Elements of war: Some weapons are blessed by the patron and do sometimes extra elemental damage Can I have a more definitive example of extra elemental damage? 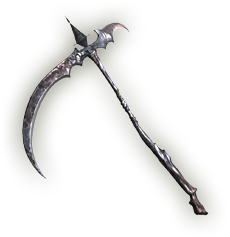 Effects: The scythe slices trought objects more easily due to the wind magic in it. It can make a wind wave that lightly slashes an target within 30 feet. Thanks to the armor can Wodan run faster then normal. Please put a percentage on the speed increase. Effects: The trident can, due to the heart of a hipppocampus in it, make additional spike on the tip made out of pure water. Thanks to the armor, can Wodan breathe under water and move quickly underwater and on land. Please put a percentage on the speed increase on land and water. To activate the spell Wodan needs to stand in a position that he is going to shoot an arrow. While this spell lets him shoot arrows it is weak against melee attacks and fire, thanks to the cloth armor.